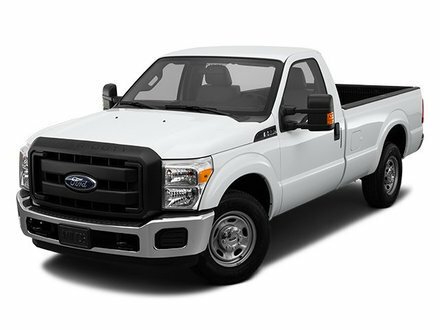 Whether you are looking to organize your pickup truck, or are in the market to get a new pickup truck. Truck and Transportation and Adrian Steel can help you get organized with our pickup truck ladder racks, window grills and other equipment. Truck and Transportation offers full installation on all Adrian packages. Copyright © Truck & Transportation Equipment 2008. All rights reserved.